POLICE a well-known brand is luggage bags. 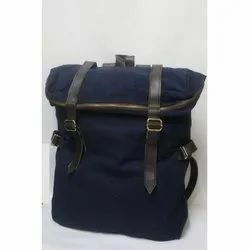 We have the premium category of Laptop Bags, Traveler bags, and Wallets from POLICE. - Three Zipper pockets for documents & files. - There is also a padded laptop chamber inside. 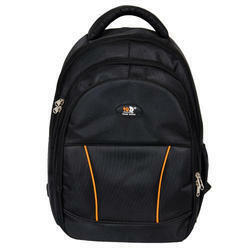 Our clients can purchase from us an exquisitely designed and fabricated plethora of Laptop Bags.